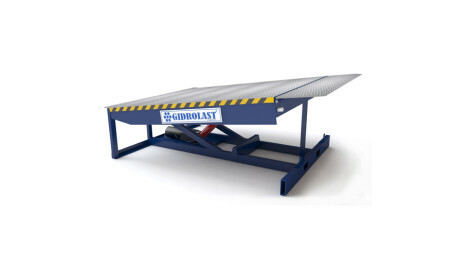 An interesting configuration of this lift allows you to lift pallets with cargo directly from the floor when you bring it on a trolley. 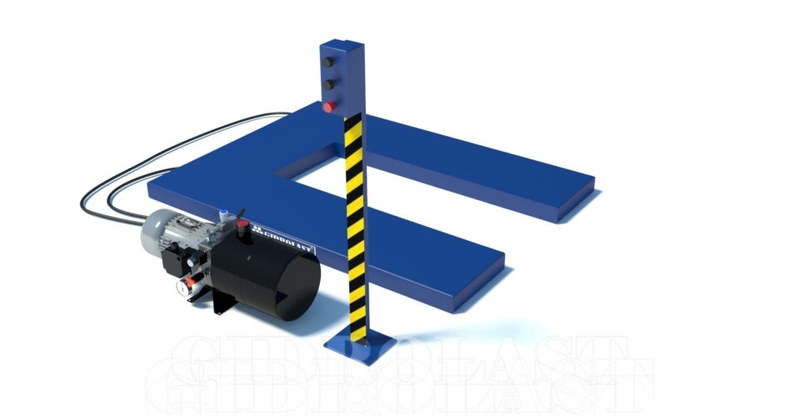 This kind of lift is used without additional ramps and is very easy to use. 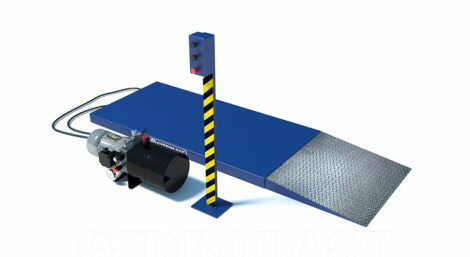 Lifts are delivered with a separate, alternatively located hydraulic unit. Our U-lifts are fully equipped for operation, without the additional costs associated with the manufacture of the pit and other infrastructure required for stationary hydraulic lifts of similar lifting capacity.